Did Trump Tweet It? 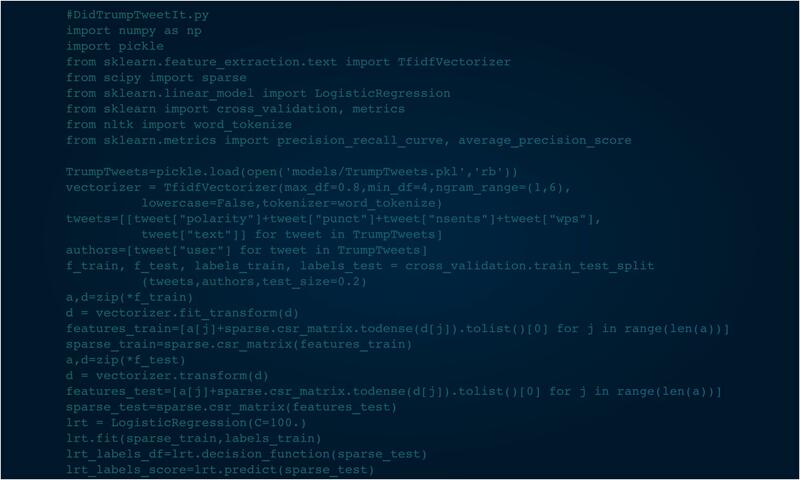 – Page 7950 – Powered by Deep Learning, the world's first archive of who wrote every @realDonaldTrump and @POTUS tweet. Obama is a disaster at foreign policy. Never had the experience or knowledge. He is not capable of doing the job. Libya is selling its oil to China–I notice the Chinese Ambassador is very safe.